I am proud to be the mother of a tenacious, funny, loving boy who happens to be on the autism spectrum. 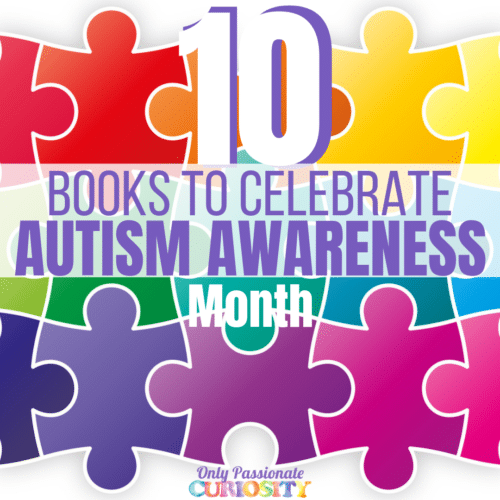 In honor of him, and autism awareness month, we put together this list of our favorite books to read with your kids to teach them more about autism and it’s many gifts. 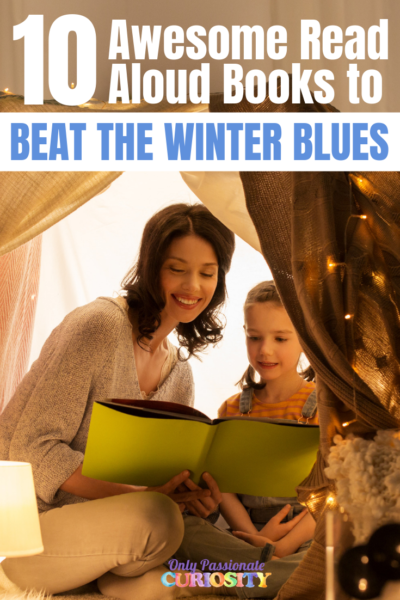 Check them out with your family! 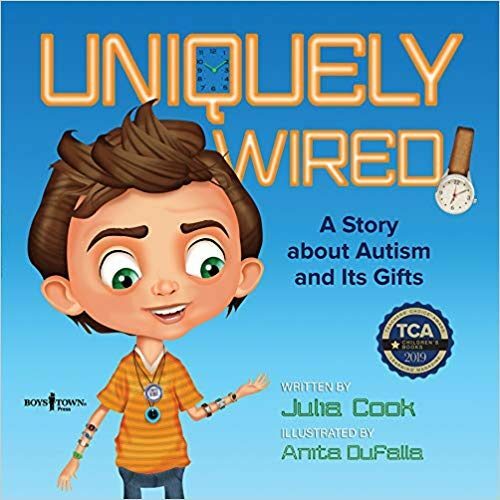 Uniquely Wired–This sweet book about young Zak is a child living on the autism spectrum. His experiences are explained in a way which can help others understand the unique autistic characteristics, and all in positive ways. 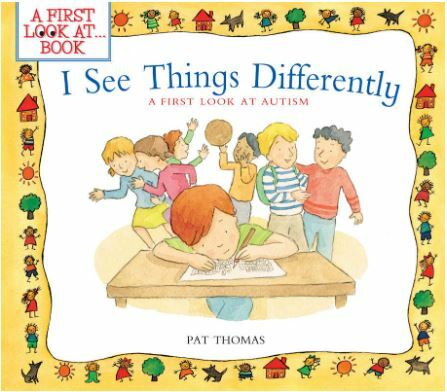 I See Things Differently is a gentle, and wonderful way to start a conversation with siblings or classmates or playmates. Demystifying autism is a huge key step to understanding and accepting those living on the spectrum, and this book is a great place to start! 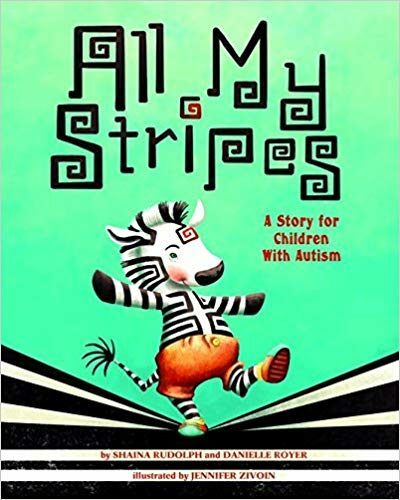 All My Stripes: Sweet little Zebra Zane worries that his autistic differences will make him stand out from the crowd, so his mama helps him accept an embrace those differences. 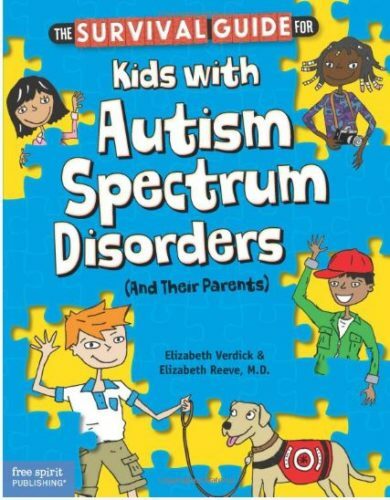 The Survival Guide for Kids with Autism Spectrum Disorders: If you’ve had any exposure to ASD or their families, you know how far-ranging the behaviors and symptoms can be. 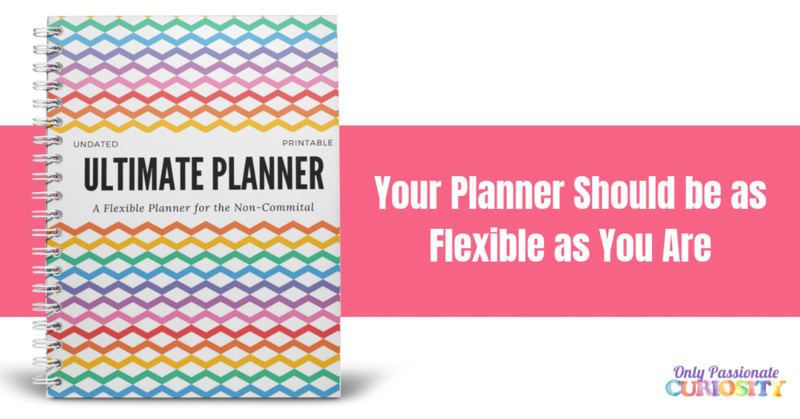 This straight-forward guide is a really comprehensive guide to help all of us be more knowledgeable on the subject, and therefore, more understanding. 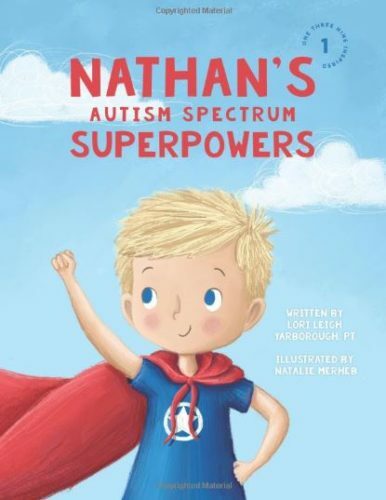 Nathan’s Autism Spectrum Superpowers: I love how this book views the characteristics of ASD as superpowers! It’s all about perspective and all children need to know what sets them apart makes them special. 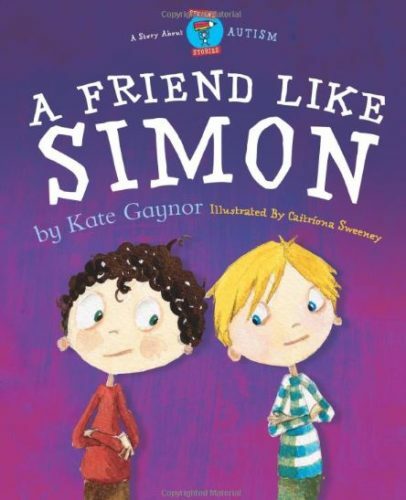 A Friend Like Simon--This sweet title is written from the perspective of a classmate of a little boy (Simon) who has autism. 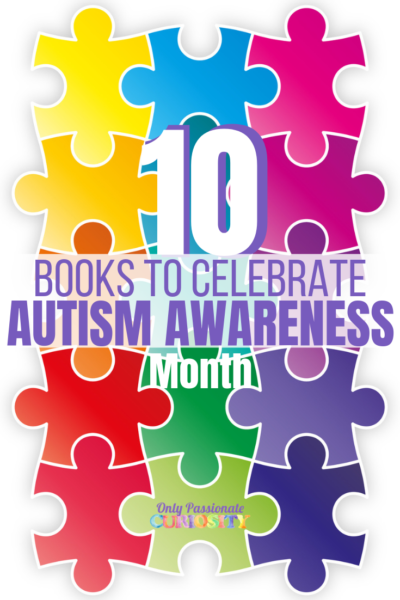 The story encourages others (especially those in mainstream schools) to be more accepting of those with autistic differences. 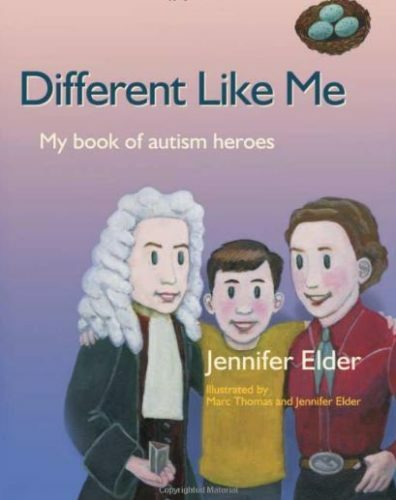 Different Like Me: My Book of Autism Heroes–Nothing makes a child who doesn’t fit in to feel more inclusive than realizing there have many great people who have been through what they’re going through. This neat book tells readers about famous people like Albert Einstein and Lewis Carroll and many others who didn’t always fit in. 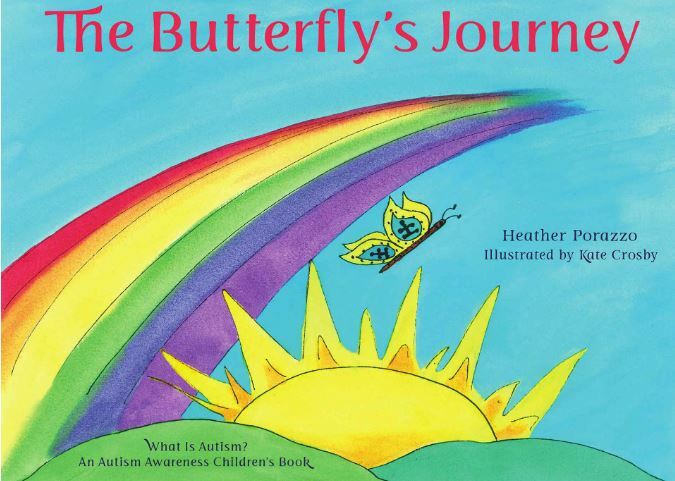 The Butterfly’s Journey-– Using a butterfly who doesn’t develop exactly on time, this sweet book explains how a seemingly normal world can seem extremely over-stimulating to a young butterfly with autism. 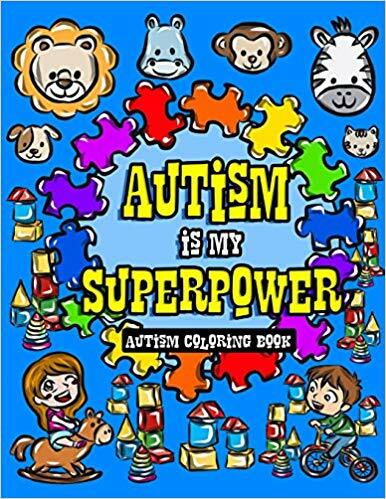 Autism is My Superpower–This is a coloring book with 64 pages of illustrations to help introduce kids of all ages to autism and the families who love them! 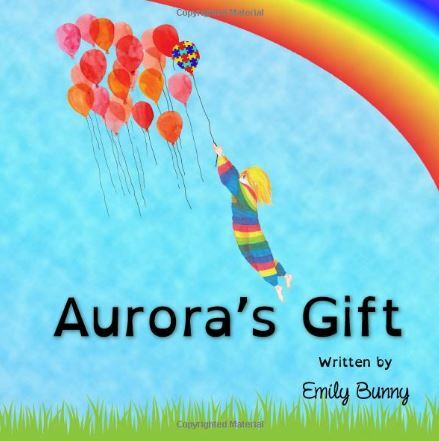 Aurora’s Gift — Based on a true story about a non-verbal autistic girl, this beautifully illustrated book is written in rhyming prose to help young readers understand how autistic children can communicate. 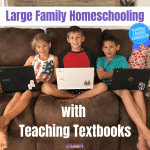 « Ready to KonMari Your Homeschool?